The Autobiography of a Mirror!!! Mirrors are a part of life. It has no life but plays an important role in discovering ones identity.The queries and curiosities of the outer world can be answered by surfing Google or Wikipedia or an encyclopedia but the inner curiosities are to be dealt within self. Mirror do reflect our soul and so is our best friend who walks along us during dark times too !!!! I am not just a home décor that is held high on the wall. and I will show u things you are not aware!!!" I am a mirror.I don't know how I was born,but what I learnt from students talking about me is that I came into existence by amalgamating silver and mercury.So I would rather call myself an invention than a discovery! !People start knowing me right from my place of birth which is no way a hospital !! I am born in FACTORIES and then roam around the globe and find myself place in hearts of RESPECTABLES like scientists,architects,interior decorators and dentists . Scientists once asked me if I could help them for viewing far off objects and I blessed them with telescopes .Now the world has viewed the farthest planet known.Thanks to me!! !They saw my potential and soon started using me in cameras,lens,lasers and others useful things for mankind.I have also succeeded to appeal creative minds and because of this I am also a decorative piece of art.I enhance the beauty of a building when I am given an opportunity to have a make over!! People fix me in beautiful frames and I become an elegant showpiece. Am I not so adorable!!! Besides that ,there is no single person I know who doesn't know me. Yes I am that popular. I am even more famous among the feminine mass,they just love looking at me and I love the spark in their eyes.They take me along wherever they go.Besides telling the crowd how brilliant they look, I can also tell them what is in their mind.In case if you frown and I come across you,I bet you will pick up a better expression for yourself. People have made a house in my honor known as the "GLASS HOUSE",where by redefining my dimensions,you can look tall,short, fat, sleek or whatever look you aspire for.I can make people laugh. Well,that is not all I can do. I am also an essential part of the vehicles for easy view of the traffic and help people from unwanted dashing on the streets.Sometimes I wonder if I were a reincarnation of God because I save lives too!! On a funny note, apart for all my significant usage, I am often believed to capture ghost images which is impossible with naked eyes.Movies do stress upon this!!! Enough have I boasted about how people think about me,I think I should now tell you about how I think about people.Since time immemorial, I have been keeping hidden secrets of a person's mind because its me in front of whom they speak their heart out.I am the reflection of the soul,therefore I can see the truth behind tears.I have been with them in times of joy and despair;love and hatred.People have shown me their best and worst forms portraying their inner consciousness but for me things just come and go.A lion roars at me but I never roar at it,a child dances with me but I never dance with him.I show them the truth of their existence,I show them the reality.And the worst part is I am hated for this.People show their anger by throwing things at me and breaking me into pieces.I still ask God what on earth did I commit wrong that people blame me for? Given a chance to speak up,I would ask you to see the beautiful reflection of life.For instance, the beautiful sun rays that enlightens lives rather than the pebbles on the ground that blocks the way.Either choose a better version of life for yourself or keep accusing me for showing you the ugly truth !!!! Amazing way of expressing the feelings of a object Pallavi mirror really it's a valuable in everyone's life I'll always remember your words while checking my appearance in mirror...............!! 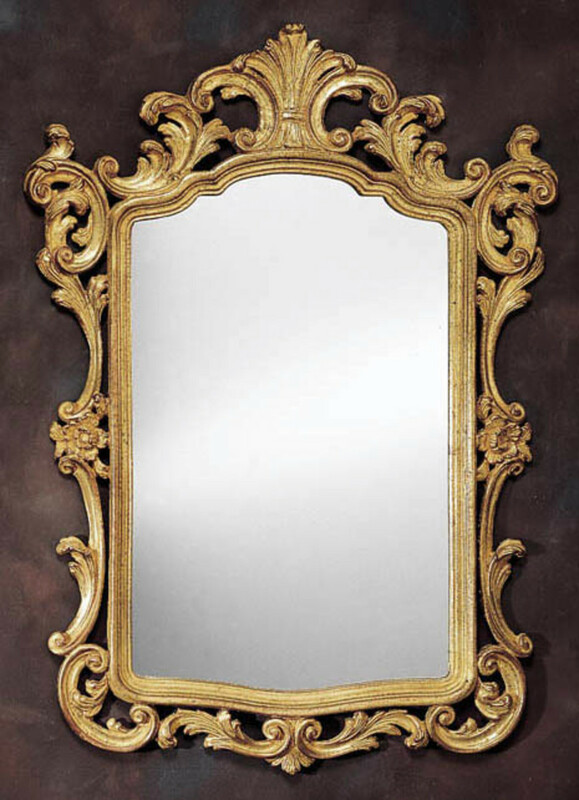 The autobiography of the mirror has really motivated me. Thank you. Amazing and very nice......i loved ur vay of writing and a very sharp thinking power............good luck.......keep it up..
wow..so sweet of u .it was realy a heart touching abut mirror yes tats right so from today on words I ll also love mirror same as my parts of family member yup yup by the way it nice good luck keep it up not more higher then sky. 4 years ago from South Africa. thank you avipsha for taking out your precious time and going through my article..hope this was of some help to you!! Hmm..very good article...I was just thinking for a wonderful topic for my project..I got it here Thank u mam..
6 years ago from South Africa. thanks devendra bhaiya for spending your precious time to go through this.well appreciated!! Very well illustrated.....excellent work Pallavi....Next time i woud see into a mirror ,definitely gonna remember this ....Keep it up..
thanks Nell !! !..i feel mirrors shows us exactly what we are and we gotta respect it.thanks for taking out your precious time to go through the hub and commenting!! Nice idea to write about the mirror. The "mirror" is the other one of ourselves and reminds me of times I've seen people jump when they unintentionally see themselves in a mirror they didn't know was there. thank you so much for the appreciation.i am really looking forward to write more!!! Very well done, Pallavi, very creative, original and a unique hub, Keep writing, God bless.Voted up.